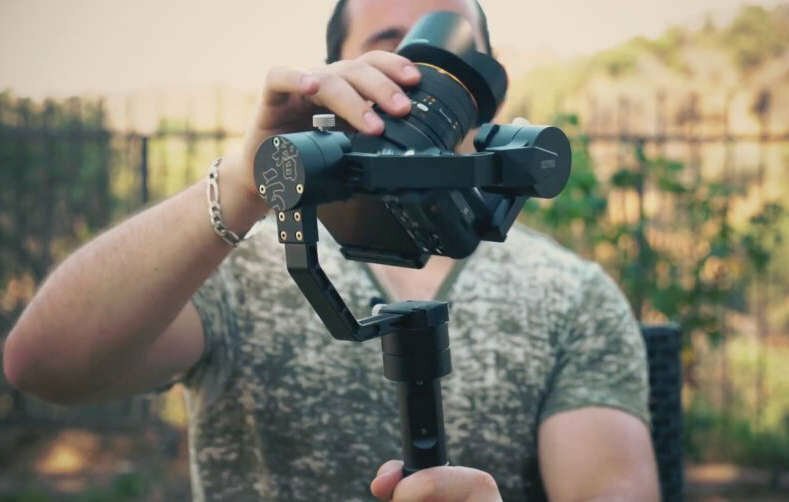 When it comes to gimbals, the Zhiyun Crane Plus offers the best 'bang for your buck' out of the entire Zhiyun product portfolio. 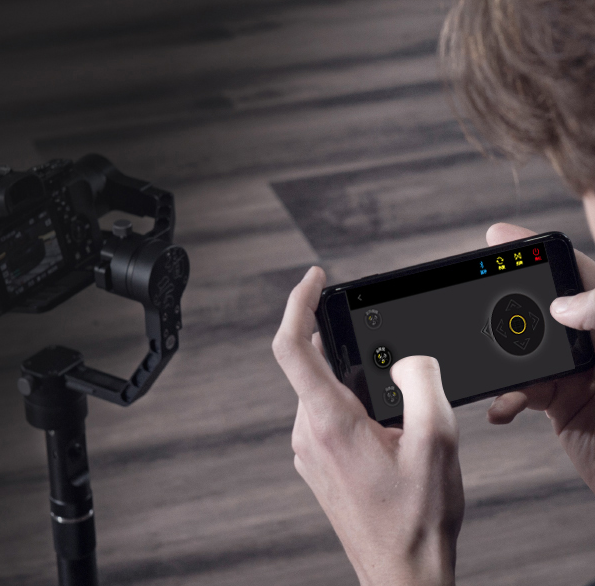 It includes a variety of features that should satisfy even the most active videographers. 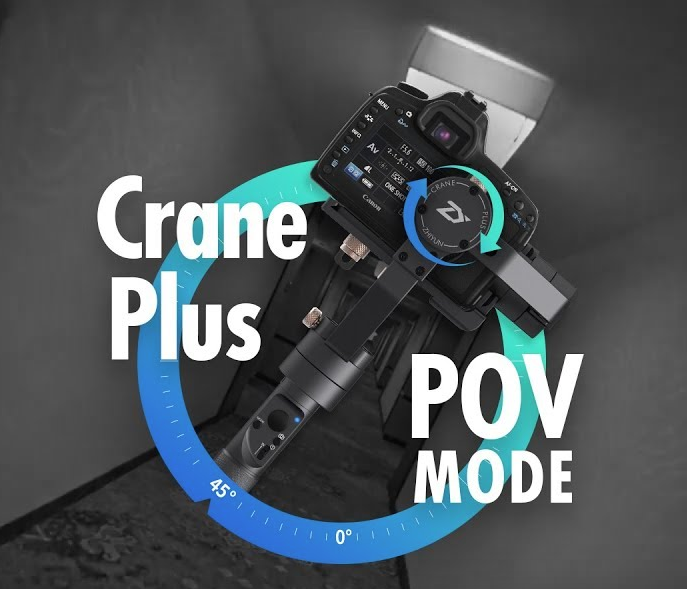 POV Mode keeps the Crane Plus level when you roll left or right, up to 45 degrees. 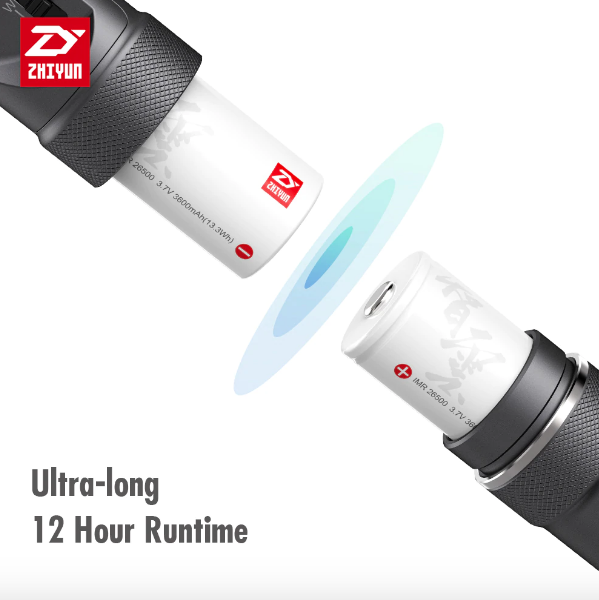 This allows you to add an additional flavor to traditional shots. 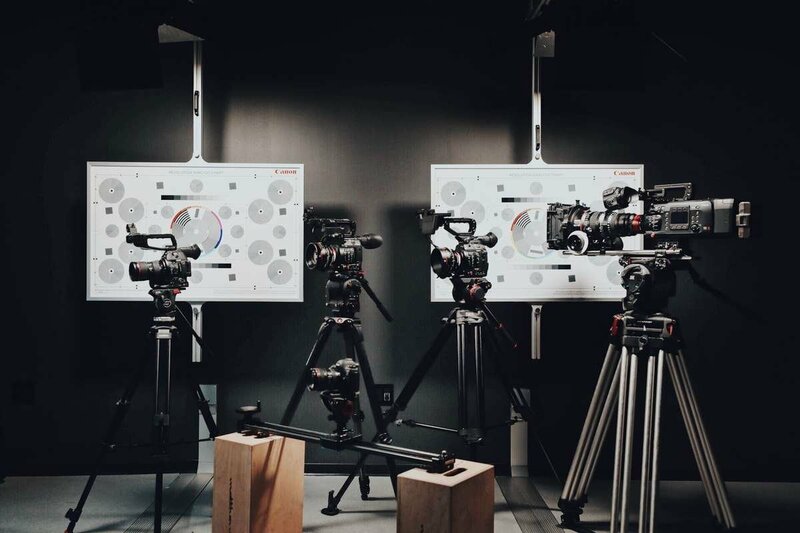 Simply put, when you move, your camera moves with you. 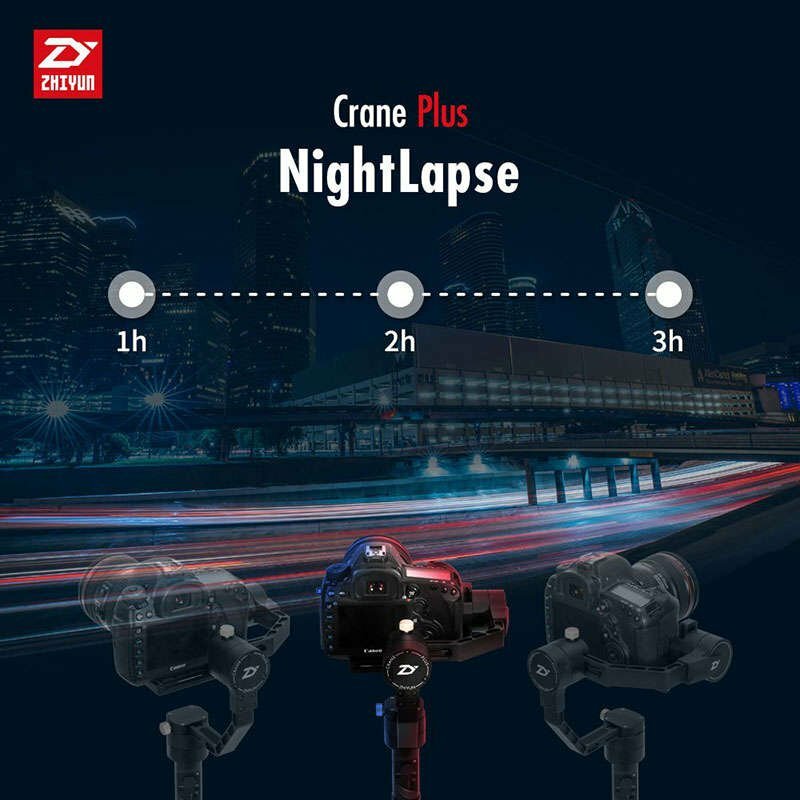 NightLapse is a powerful new feature and tool which helps create gorgeous, long-exposure time-lapses that add in a new dimension of motion and depth. 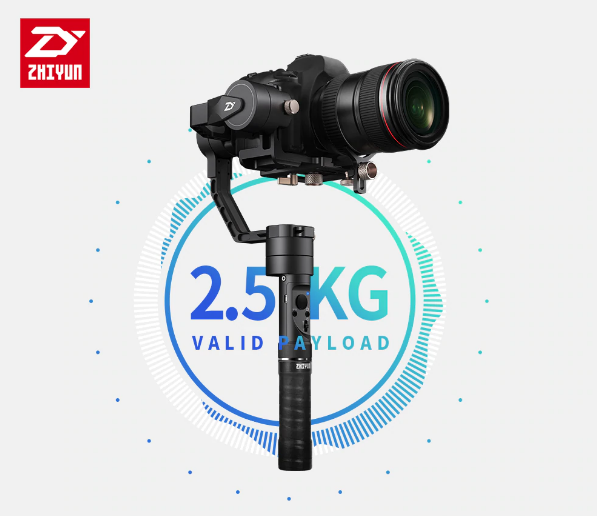 The Zhiyun Crane Plus supports camera/lens setups up to an impressive 5.5 lbs (2.5 kg). 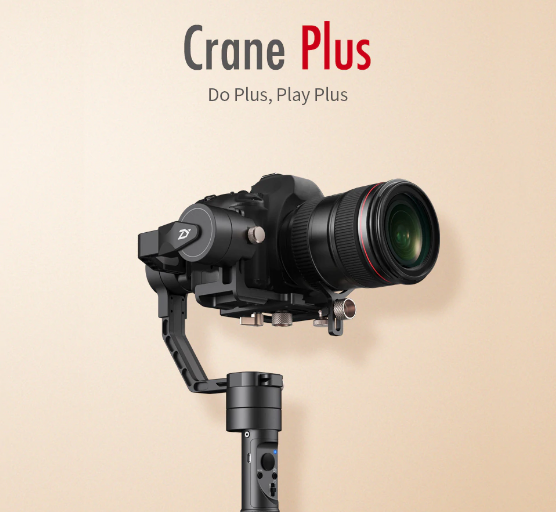 Control the Crane Plus with the swipe of a finger using the ZYPLAY app on the App Store and Google Play Store. 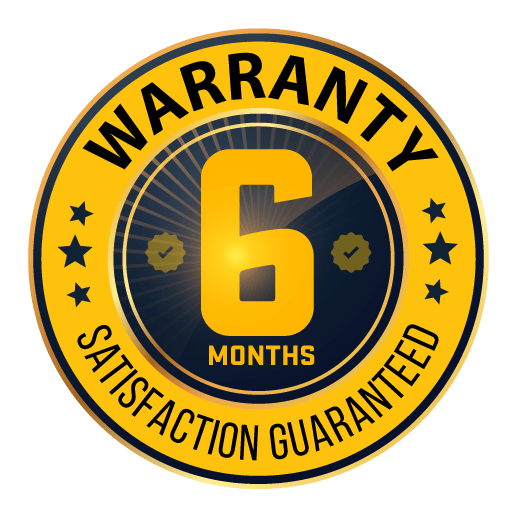 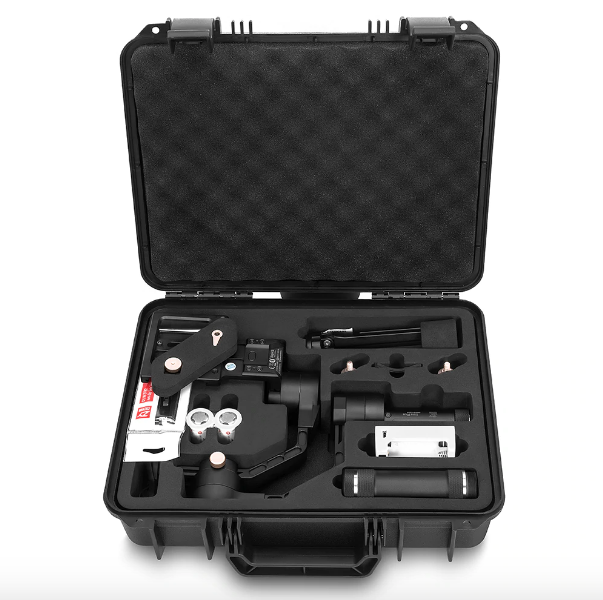 Comes included with a hard shell case, batteries, charger, Micro USB/Panasonic/Sony camera cables, mounting clamp, tripod, and grip tape to top it off.